is a comprehensive supplementation and nutrition program designed to give your body the jumpstart it needs to help you reach your goals. 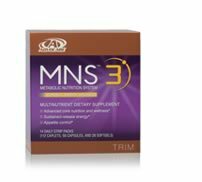 There's something for everyone whether you are looking for weight management, energy, overall body composition or overall wellness. Thousands of people have experienced success on the 24-Day Challenge - you could be next! Proper absorption of nutrients such as carbohydrates, proteins, fats, vitamins and minerals is essential to maintaining a healthy body. 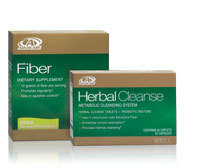 However, periodic lifestyle changes may generate the need for a "fresh start" - that's where the Cleanse Phase comes in. 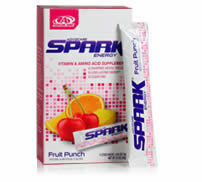 If you have questions about the advocare system please email me or if you want to directly order visit this link! !